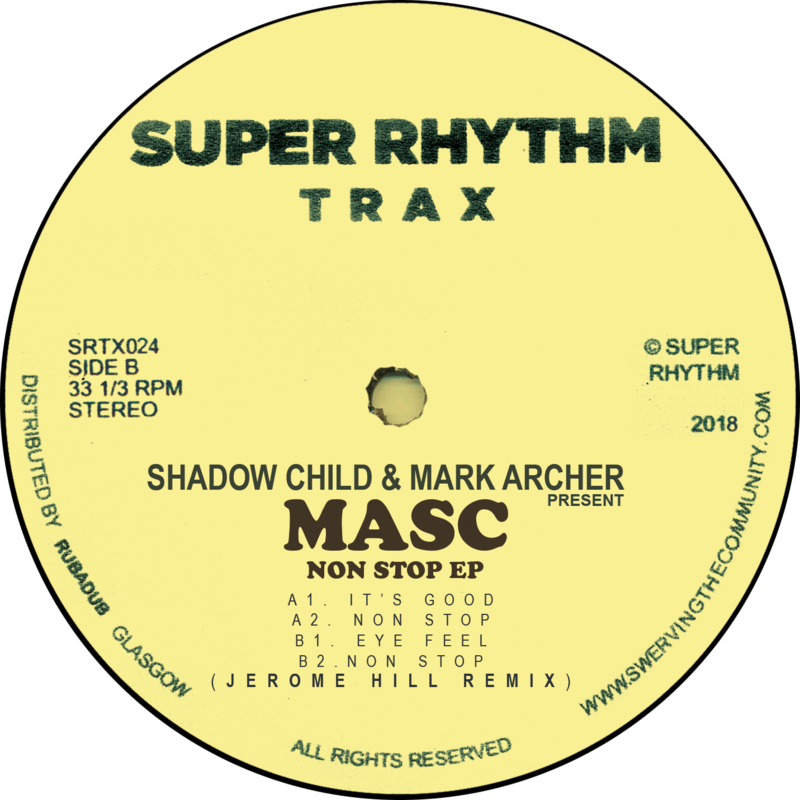 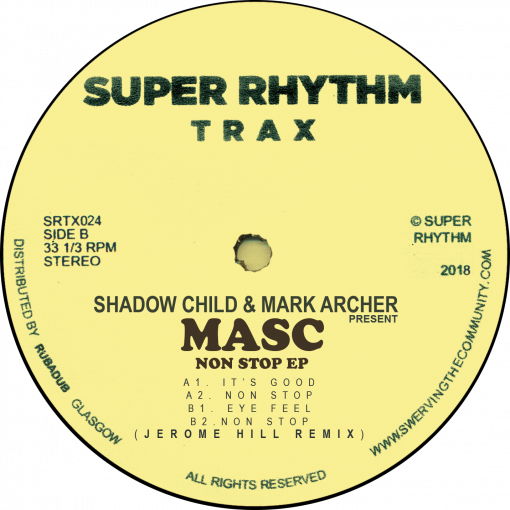 Nexus 21 and Altern 8 legend Mark Archer teams up with one of House Music’s hottest properties, Shadow Child for this explorative mission into the harder end of the genre. 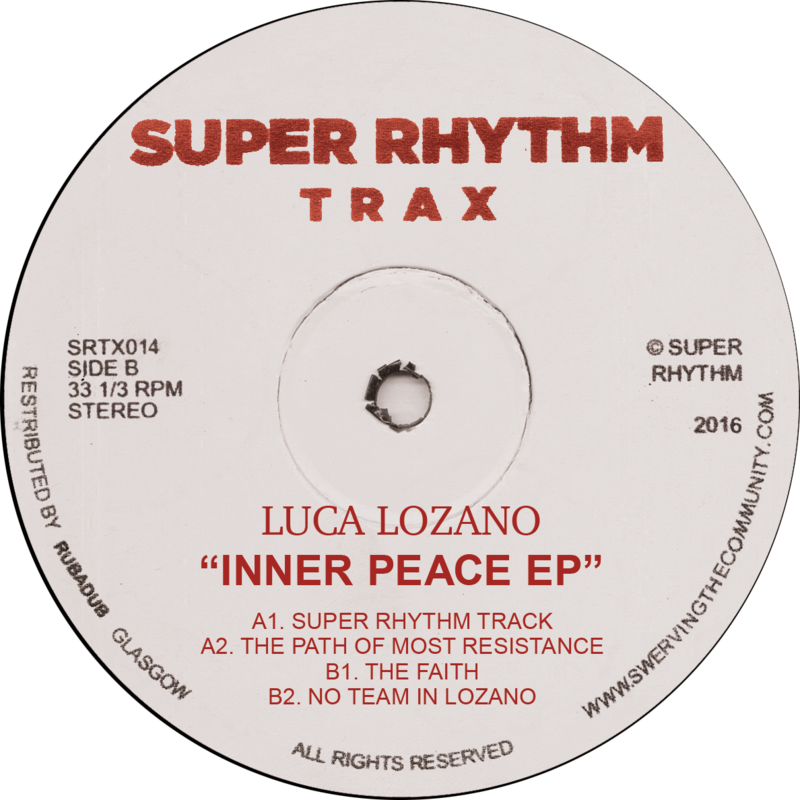 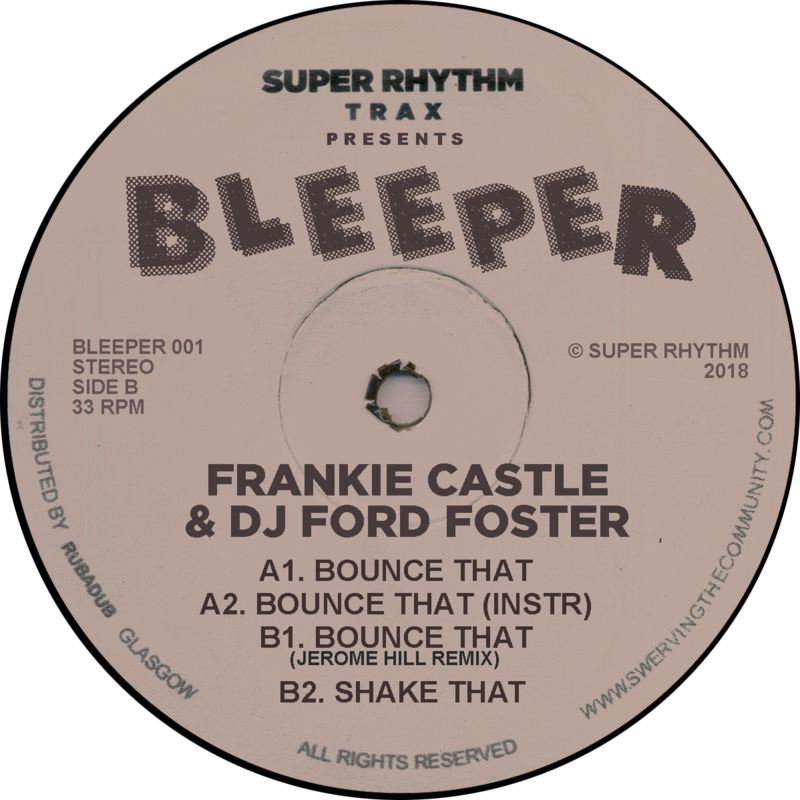 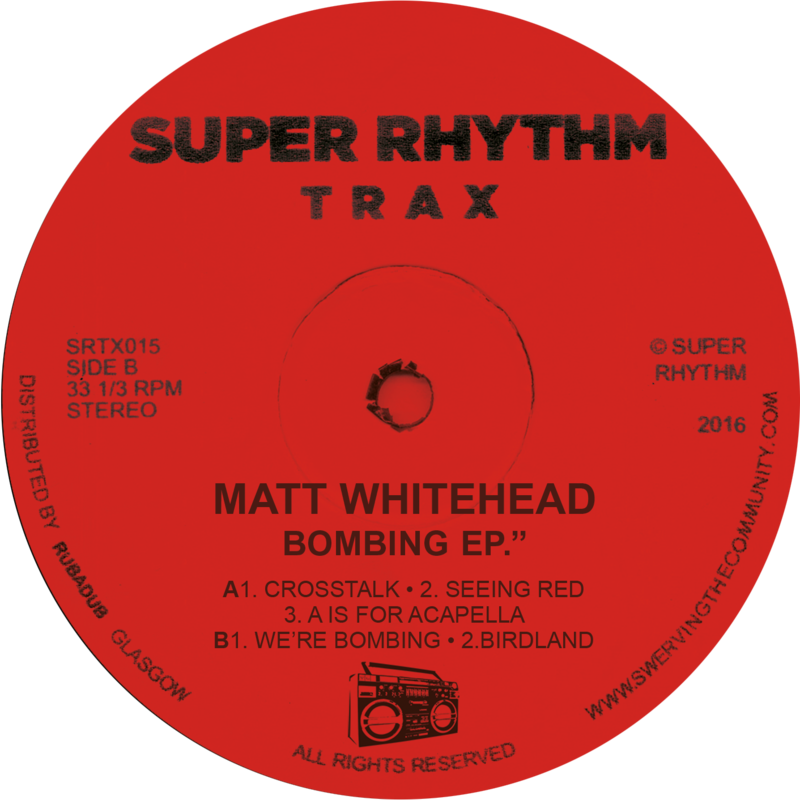 The three tracks range from the exposive Acid House of “It’s Good” ; as catchy as it is jacking, through ‘Non Stop’ that expertly squeezes the most from a Mr. 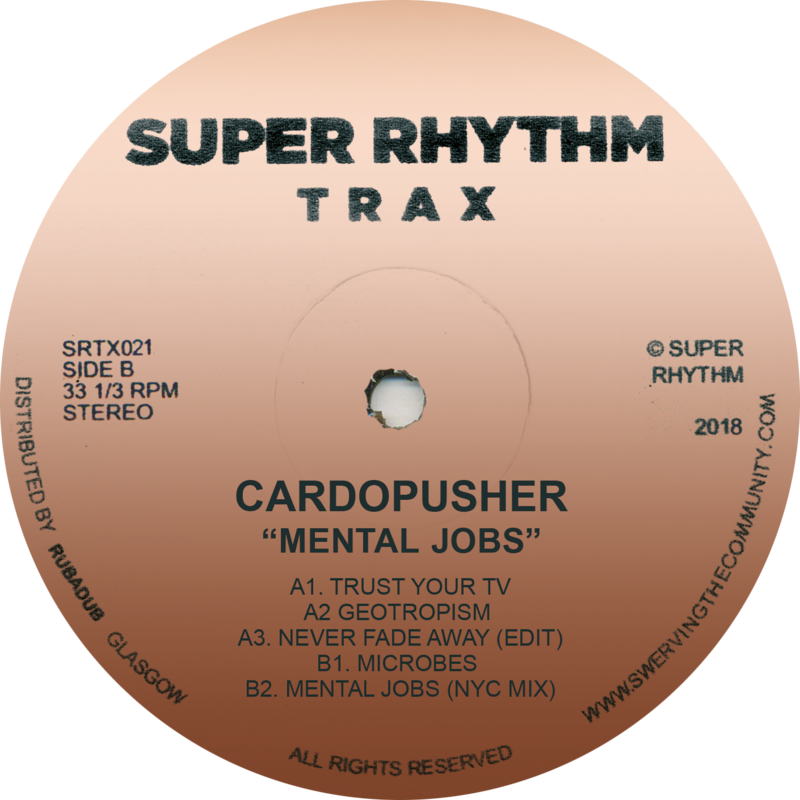 Fingers style synth to great effect and culminates with ‘Eye Feel’ which straight up bangs the party. 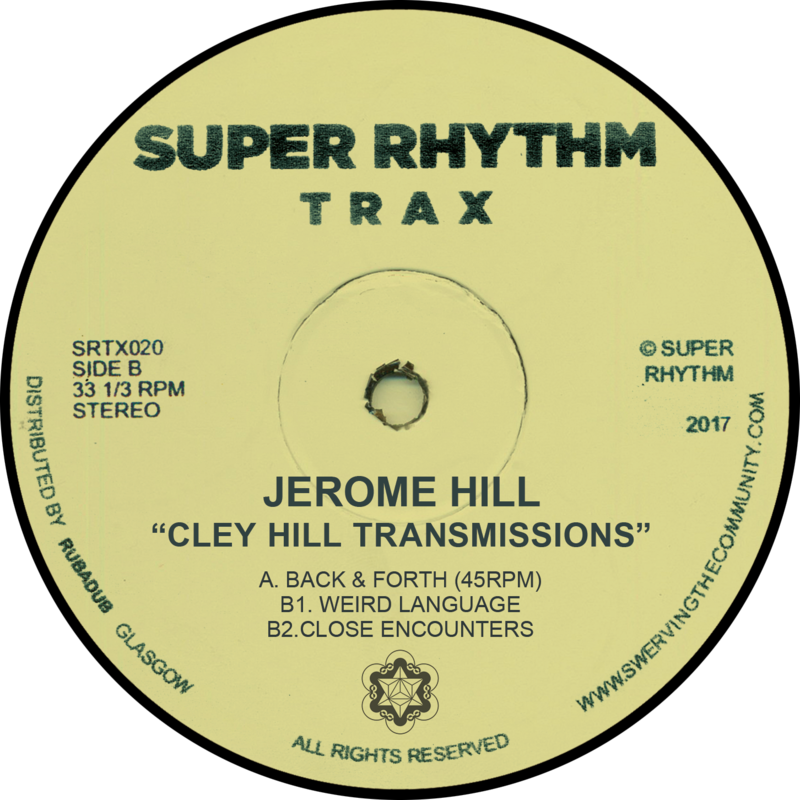 The fourth track is a remix of ‘Non Stop’ by Jerome Hill that opens it out adding lush strings and some extra bounce.. There’s even a subtle piano in there somewhere !